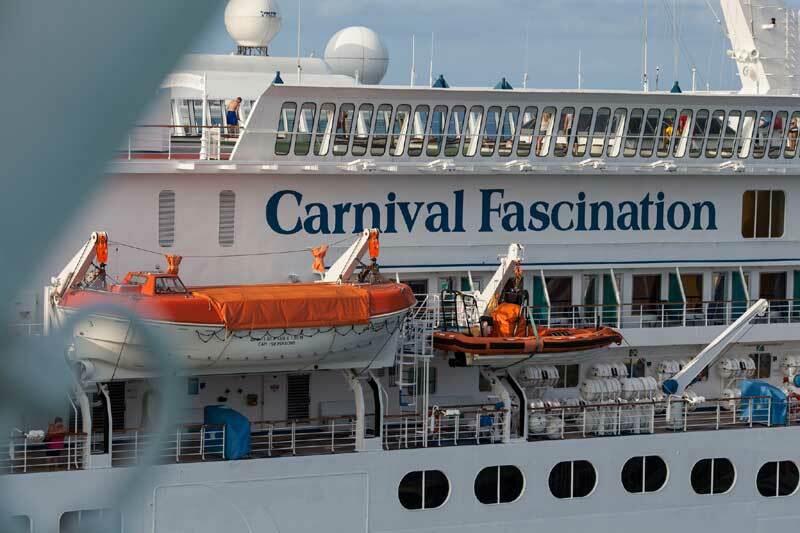 A rescue operation has occurred involving the U.S. Coast Guard and the Carnival Fascination cruise ship which is operated by Carnival Cruise Lines. This morning (August 10th) a 26-year-old male passenger was suffering from symptoms of appendicitis and as a result the passenger became very ill. The passenger was medevaced from the Carnival Fascination but not by helicopter. A small coast guard rescue boat was dispatched from Lake Worth, Florida. At the time of the rescue the ship was 32 nautical miles east of Lake Work which is on the east coast of Florida. The passenger was taken by the boat to the Riviera Beach Marina where medical personal were waiting. The Coast guard has also reported that the male passenger was in a stable condition when transferred to medical personnel. Medical rescues from cruise ships are very common and the U.S. Coast Guard is regularly sent out to help passengers or crew in need of emergency medical care.